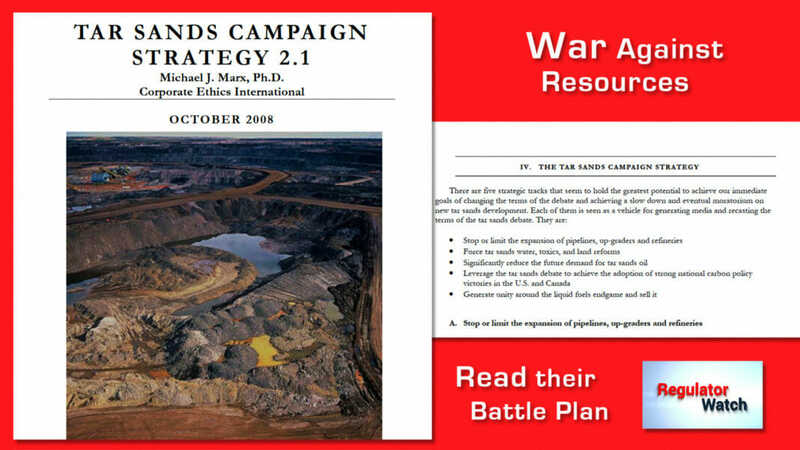 In 2008 radical American anti-fossil-fuel NGOs conspired to kill Canada’s oil & gas sector. Download the the document here. RegWatch – March 22, 2019.